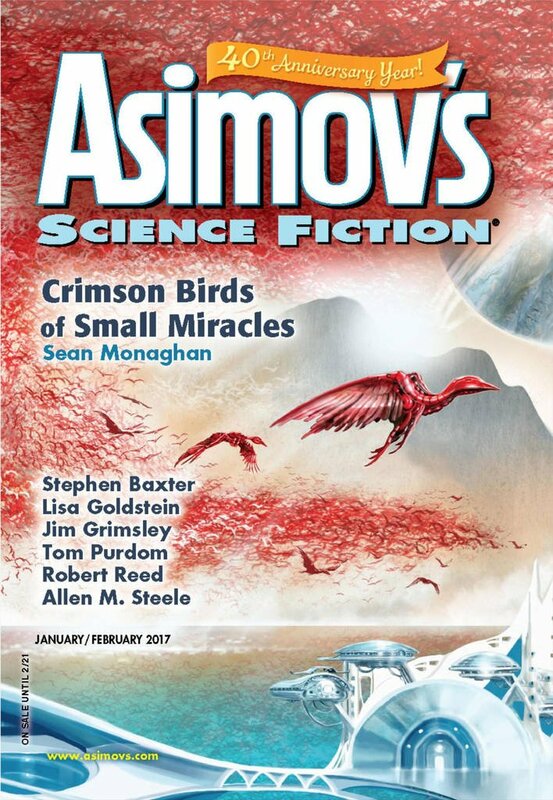 "Blow, Winds, and Crack Your Cheeks," by John Alfred Taylor [bio] (edited by Sheila Williams), appeared in Asimov's Science Fiction issue 01-02|17, published on December 15, 2016 by Penny Publications. Pro: Very poignant. The story is about how they said farewell to their little seaside retreat and made their peace with its loss. They felt their neighbors gave up too early, but now they've accepted the inevitable. 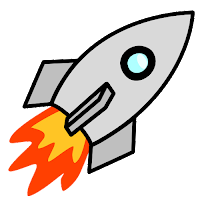 Con: The buildup leads us to expect action, tension, and a struggle with the elements. Instead, the storm misses them, and the story fizzles out with it.